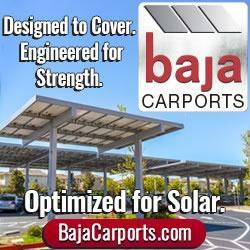 Installed on one of the largest solar projects under construction in the world. The contracts provide a three-year base with seven one-year options, for a total ordering period of 10 years. ClimateMaster introduces Tranquility® Vertical Stack (TSM) Series heat pump units for geothermal heating and cooling systems, offering simple, cost-effective installation combined with the industry's highest energy performance in the vertical stack product category. REHAU's RAUGEO™ crosslinked polyethylene (PEXa) piping system has been certified for use in Canada following revisions to the CSA Group's new Standard C448/2013 Design and Installation of Earth Energy Systems.